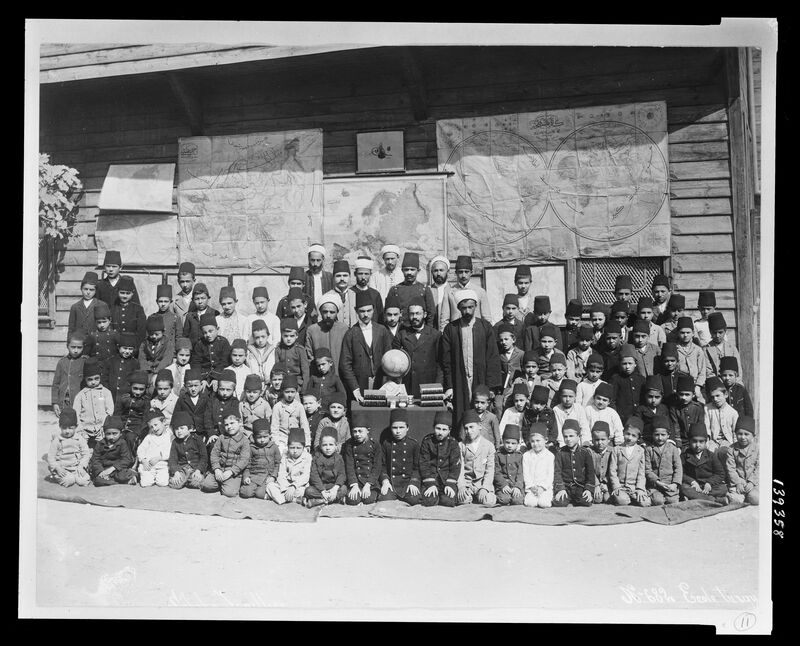 Sebah and Joailler, Ecole Turque, Photographic Print, Istanbul, 1890. Size of the original: approx. 20 x 27 cm. Photograph courtesy of the Library of Congress (catalog number: 2010648429).